I recently photographed Zaarly.com CEO Bo Fishback as he held meetings with colleagues and potential investors during the run-up to the May 10th launch of Zaarly.com. The website and product have already generated a huge amount of buzz and venture capital, but, in talking with Bo, his schedule wouldn’t stop until well after the product launch. 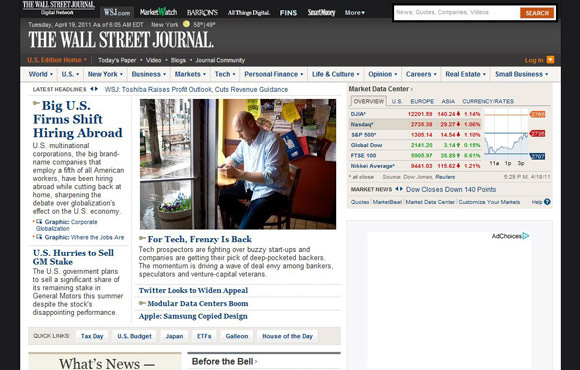 A picture from the shoot was featured at the top of the WSJ.com front page (seen above) and in the April 19, 2011, print edition of the Wall Street Journal. You can read the story in the Wall Street Journal here: In Silicon Valley, Investors Are Jockeying Like It’s 1999.